If you’re a new parent, you likely spend a lot of time picking up, holding, carrying and cuddling your baby. 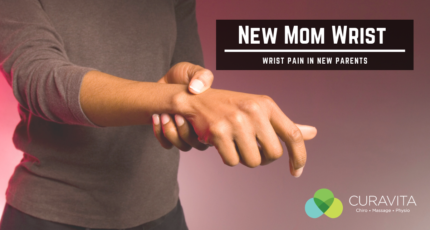 Wrist pain in new parents is common. Find out how to manage it and prevent it below. 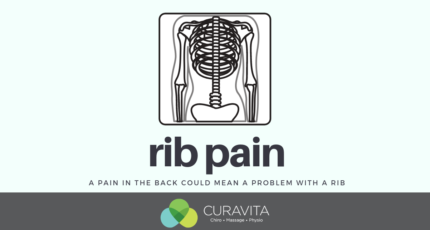 A misaligned rib can cause a sharp pain in the upper back and chest. Read on to find out if the cause of your midback pain is caused by your ribs. Everyone goes through periods where it’s challenging to get motivated to exercise. 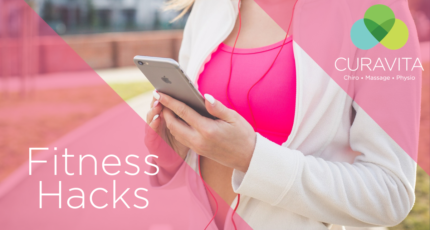 Follow these fitness hacks to make exercising a breeze! 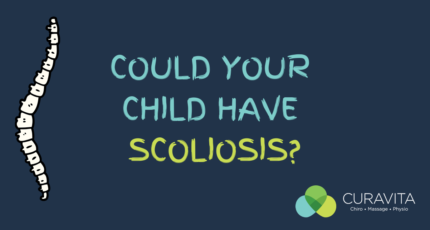 Has Your Child Been Screened For Scoliosis? Scoliosis is often painless and non-degenerative - but in some cases, it can lead to pain and deformity. Early screening is important - has your child been screened for scoliosis? Car accidents are traumatic experiences. 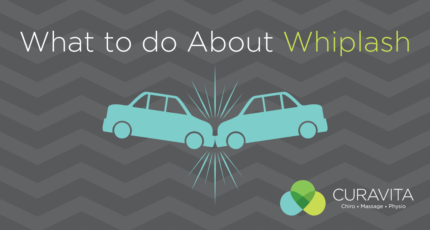 If you have suffered from whiplash, this post addresses what you need to do next to ensure a speedy recovery. Why Do My Muscles Feel Tight? 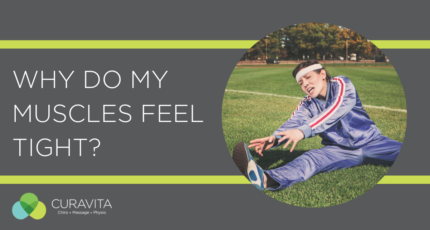 Tight muscles are a common and uncomfortable feeling that can mean several different physiological processes. What can you do about it? Find out here! 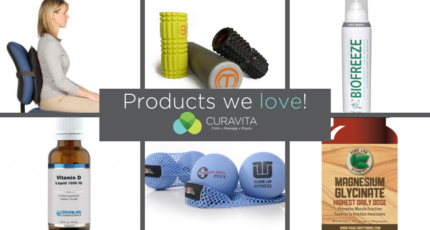 There are lots of health and wellness products to choose from out there. What works? Here are 6 of our trusted favourites. 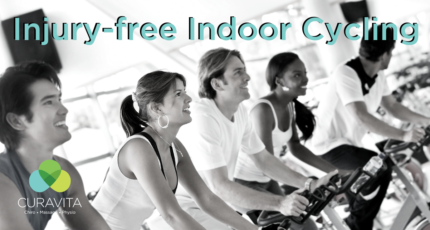 Indoor cycling is a challenging and motivating activity to do when the weather is cooler. Avoid pain and injuries with the indoor cycling tips below. Sign up to be notified with the latest news.